One would expect a device as old as the Galaxy Note 5 to be completely forgotten. Despite its age, the device is still on a monthly update schedule on Samsung’s website. Its successor; the Galaxy Note 6 is interestingly absent from that list, along with the Galaxy Note 7 (no prizes for guessing why that didn’t make it to the list). Samsung is pushing out an update to the Galaxy Note 5 in some countries, including Argentina, Colombia, Panama, Chile, and Trinidad and Tobago. The update brings the July 2018 security patch and builds number N920GUBS4CRG1. If you’ve still held on to your Galaxy Note 5, you can download the update in the Software update menu in the Settings app. 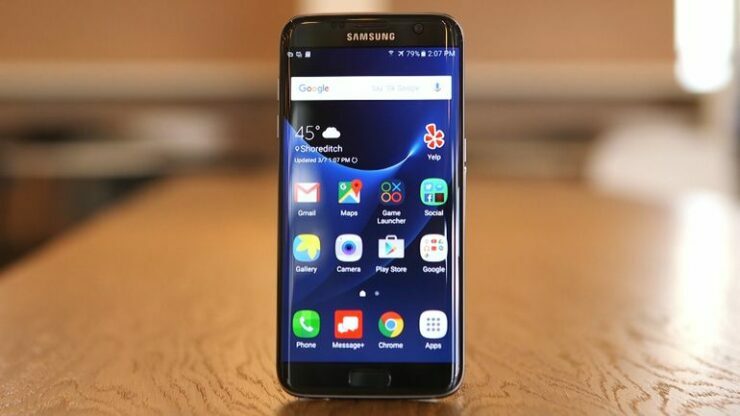 Unlike its successor, the Galaxy S7 is yet to receive Oreo in several markets. All the major US carriers have rolled it out for their device, leaving only the carrier-unlocked variant in the lurch. Samsung is pushing the first post-Oreo software update in some markets. 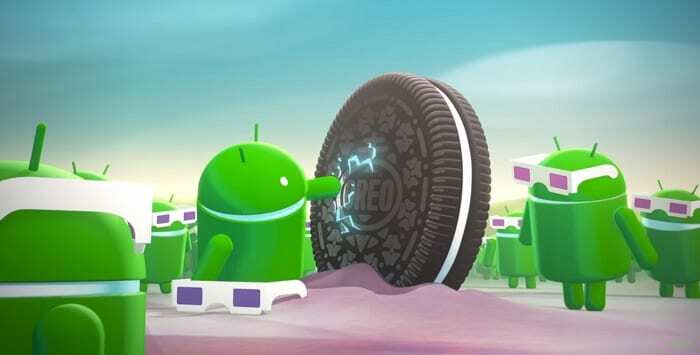 The new update brings the July 2018 security patch, bumping up the security patch directly from April, which came with the Oreo update. The Galaxy S7 edge isn’t receiving the same update at the moment, but that shouldn’t be the case for long. The update brings with it build number G930FXXU2ERG2 and should be available to all users shortly.